The central bank of Iran dismissed concerns about the negative consequences of the US withdrawal from the 2015 nuclear deal, saying it has already devised plans to prevent any harm to the country’s banking system and to satisfy demands for hard currency. 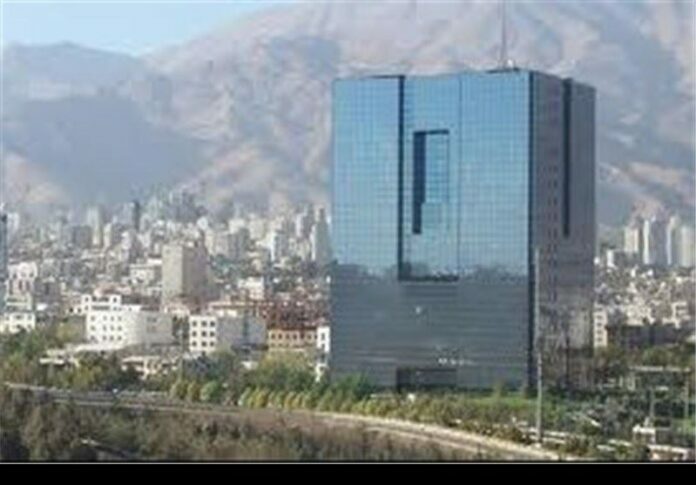 In a statement on Wednesday, the Central Bank of Iran said it has formulated the essential plans since a long time ago to deal with US violations of the Joint Comprehensive Plan of Action (JCPOA) and its withdrawal from the nuclear agreement. It came after US President Donald Trump on Tuesday announced his administration’s withdrawal from the JCPOA and signed a memorandum to immediately begin imposing economic sanctions on Iran lifted under the deal. In the statement, the Central Bank assured the Iranian nation that a package of prearranged measures has led to the full control over the country’s currency sources and consumption. “The country’s banking system… is fully capable of meeting all hard currency needs,” the statement added, saying the Central Bank is governing the currency flow by focusing on support for national production. It also assured all Iranian economic activists that the US move to scrap the JCPOA “will not interrupt the process of coping with the country’s currency demands” at all. Following the controversial decision, Iranian President Hassan Rouhani said Iran weighs plans to remain in the agreement with the other five parties, namely Russia, China, Britain, France and Germany, provided that the remaining JCPOA parties ensure its full benefits for Iran.